The United States is a great market for businesses from across the world to sell goods and services. One key first step for any business is to find a United States lead generation company that has the experience and capabilities to help you succeed in this highly competitive market. The highest quality lead generation providers will be able to tailor a program that is specific to your business and help you succeed. Do I have a marketing plan? Determine if your plan is ready to review with a lead generation company, or if the company should help you create or rebuild your plan. 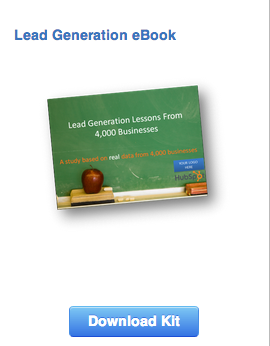 What are my lead generation goals? Evaluate your goals and then pair them with a lead generation provider that can help achieve them. For example, if you are planning to focus on a particular area of the United States, does the lead generation company have the ability to help in that area? What KPI's are important? The most common key performance metrics that your lead generation provider should deliver include number of web page visitors, target audience statistics, number of leads, and number of conversions. Discover the right lead generation company for your business by clicking the icon below - or, call 646.342.3162.